HomeInterviewsInterview: Fallujah debut new frontman and talk new album! Interview: Fallujah debut new frontman and talk new album! Soon to be upon our shores are Fallujah and with their new album “Undying Light” out on 15th March, the band are keen to introduce their new vocalist Anthony Palermo. He might be familiar to some as the vocalist in Black Metal project Underling. 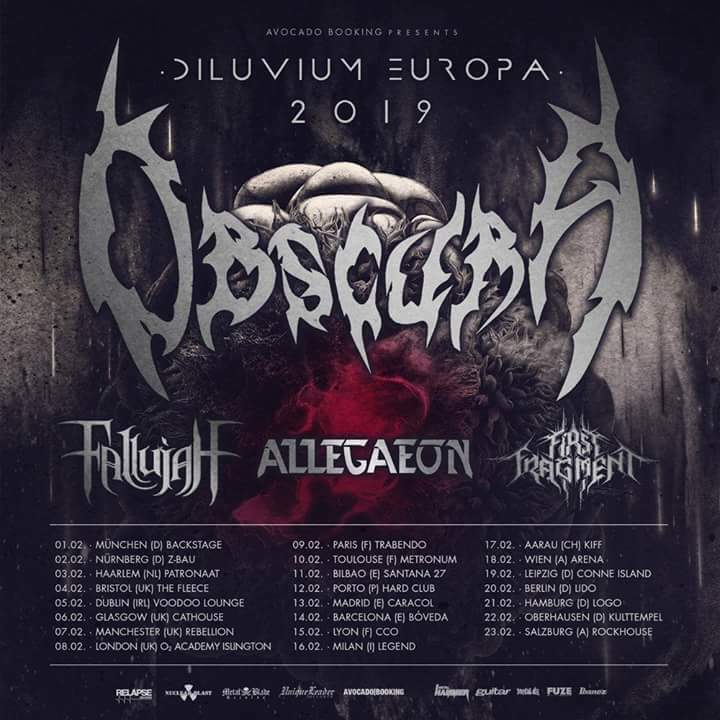 The band themselves will be joining Obscura for a run of European dates that kick off in Germany on 1st February. Oh and if you didn’t hear it 5 days ago, the band released single “Ultraviolet” to get you warmed up for the album. Pre-orders are available here.